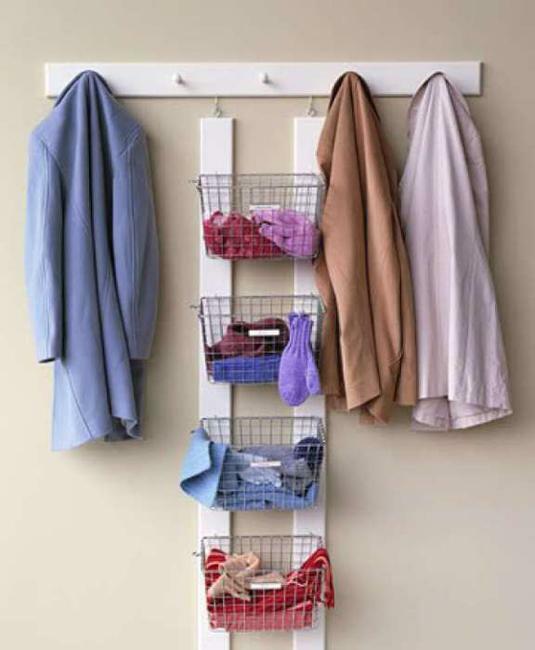 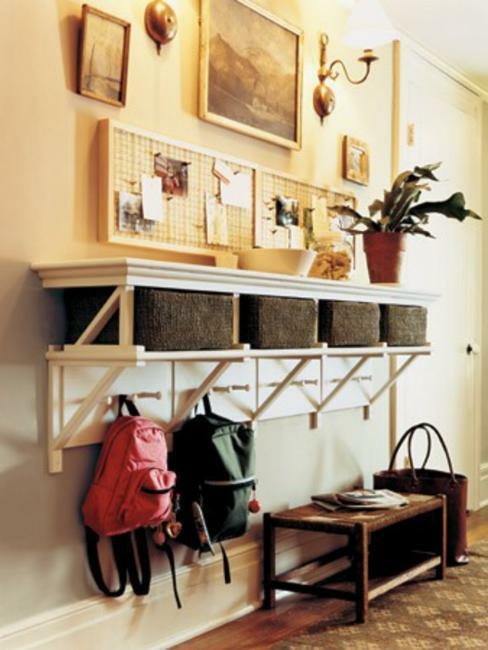 Modern entryway ideas help organize storage and create attractive small spaces. 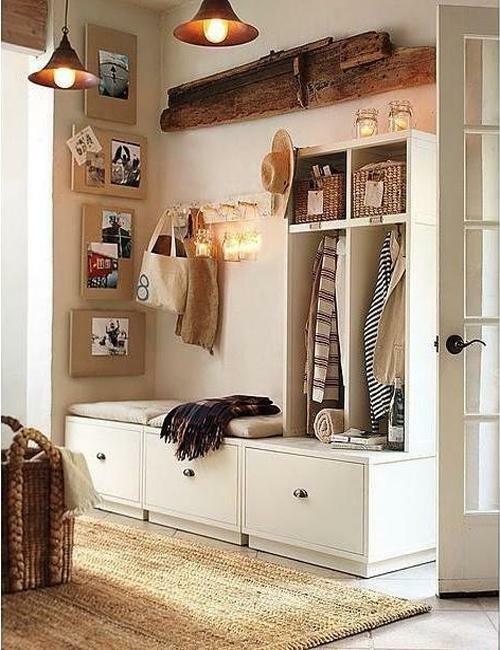 Entryway designing and decorating sets the mood for house viewing and add a neat touch to the home environment, beautifying home staging. 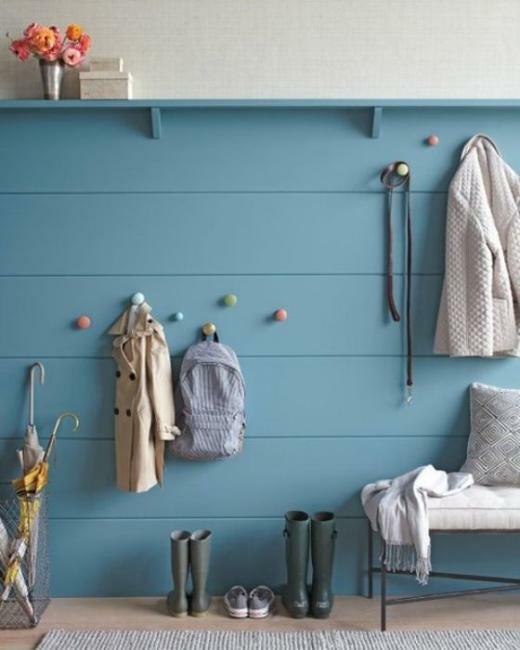 Lushome shares 22 functional and modern entryway ideas for organizing and decorating small entryways and spacious foyers. 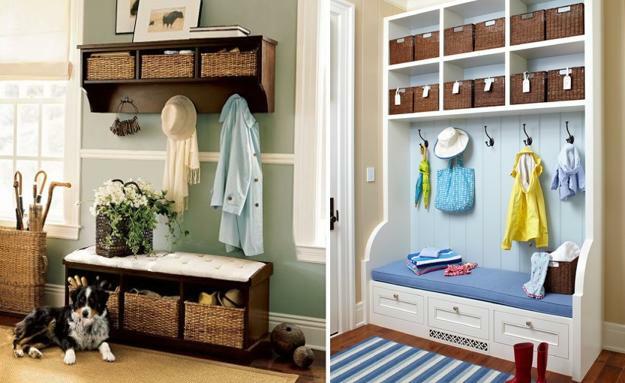 Entryway designs, especially small room designs, are the easiest interior design projects. 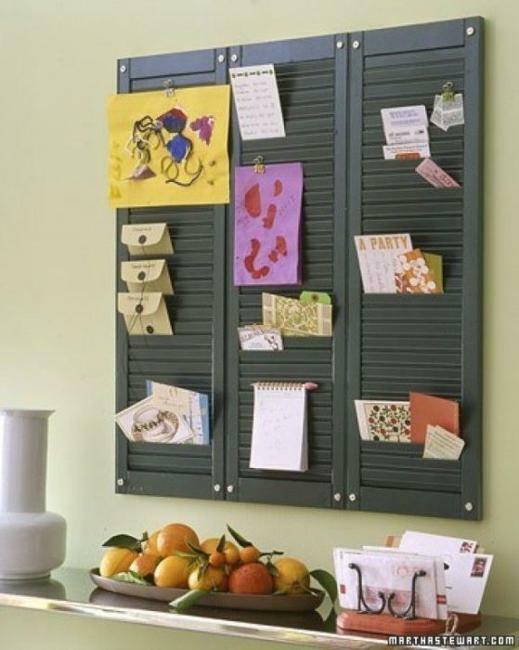 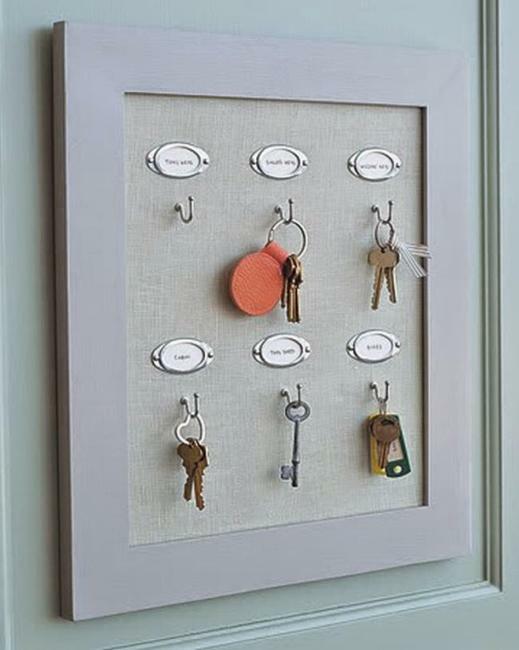 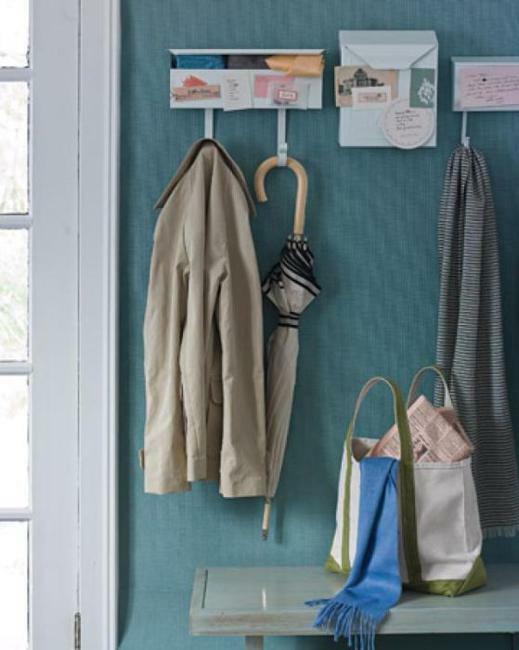 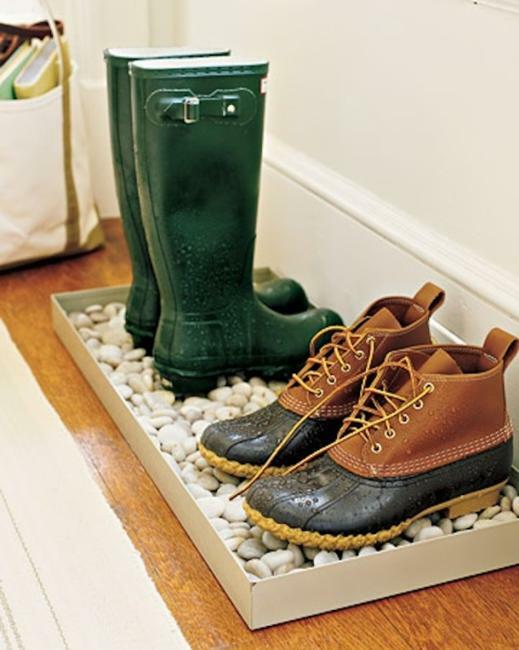 Entryway ideas are functional and inexpensive. 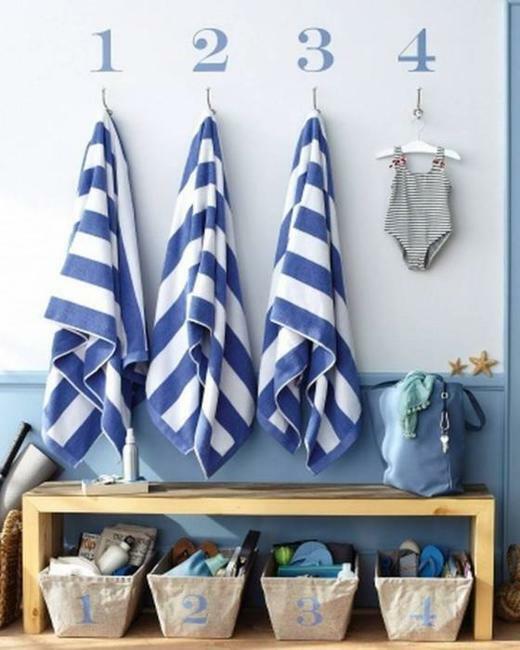 They create comfortable small spaces, give an elegant touch to home decorating and contribute to the overall look and feel of properties, homes and apartments. 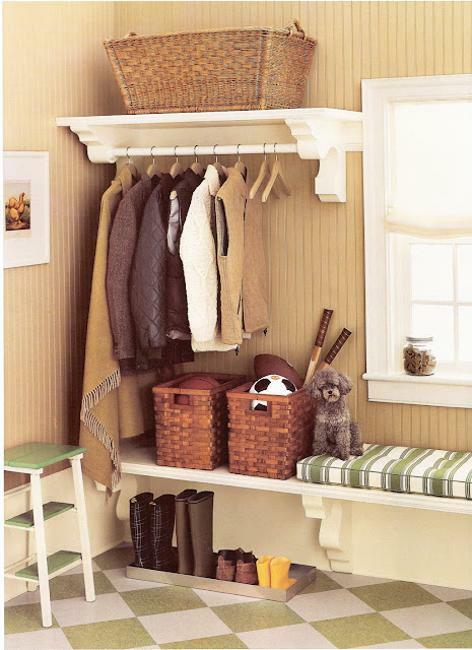 Attractive entryway furniture with storage are the perfect solution for small spaces. 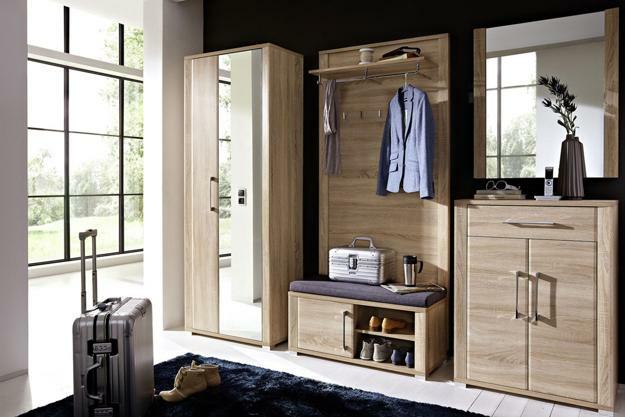 Modern products for entryway designs allow to decorate homes with functional and stylish furnishings that present your unique interior design style to your guests. 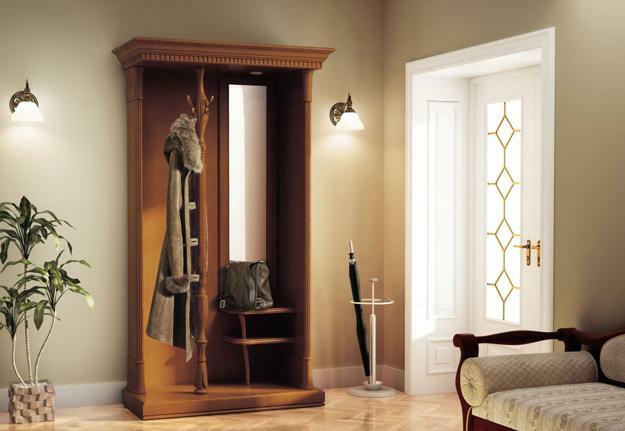 Entryway furniture and decor accessories are designed for a purpose, as well as, comfort and look. 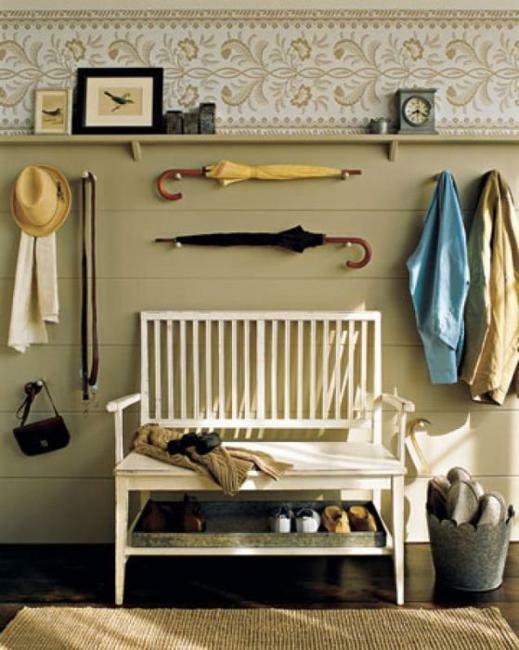 Entryway umbrella stands, console tables or storage chests and entryway benches with storage are very functional as well as attractive pieces, that can enhance a selected interior design style for the entire home. 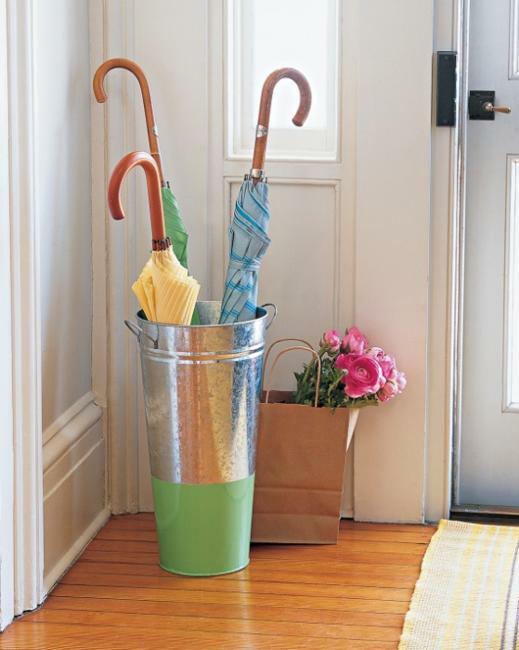 Adding umbrella stands, console tables, storage chests, entryway benches and wall racks to small spaces makes entryway designs and foyer decorating appear elegant and stylish. 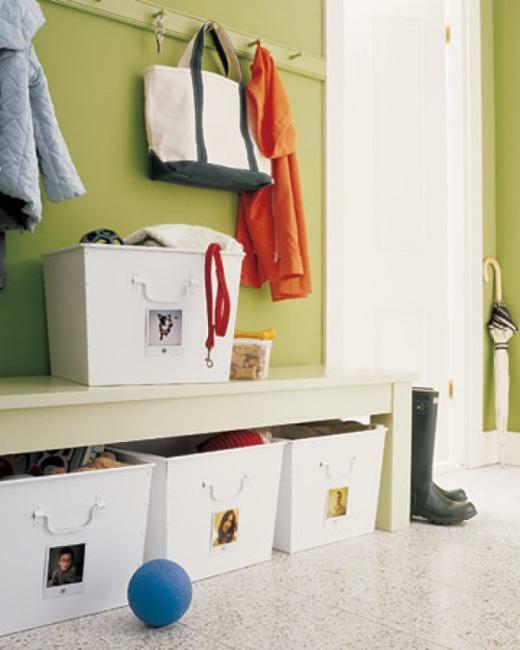 Storage furniture for entryway designs can provide seats and add great accents to modern interior design and decorating. 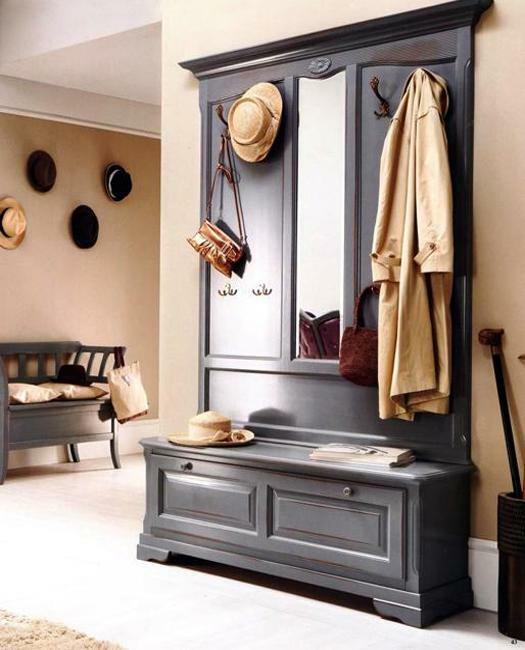 The style of storage furniture and small spaces for storage, finishes, colors and textures are important considerations for entryway designs and foyer decorating. 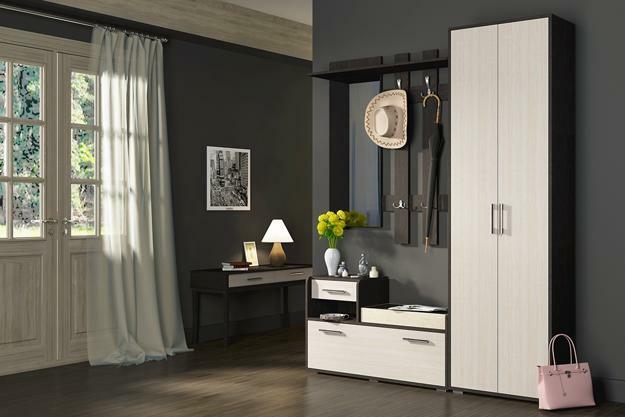 Storage furniture should support your interior design style and compliment home decorating ideas. 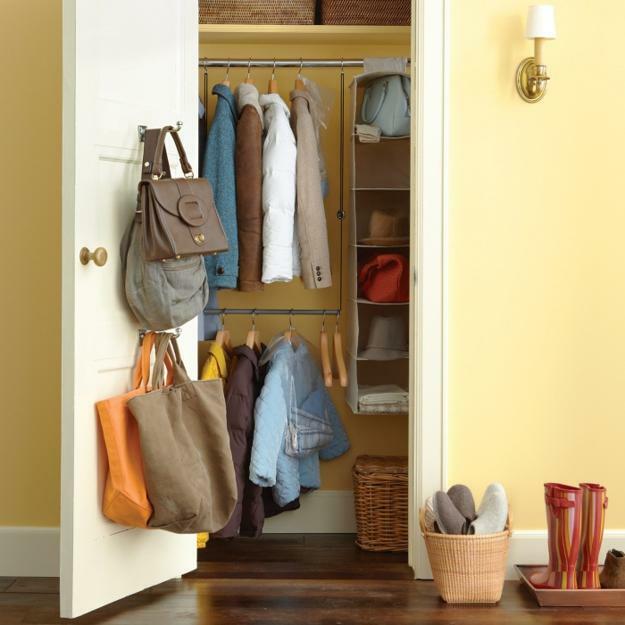 When buying entryway furniture and organizing small spaces for accessories, keys and bags you should always remember to look for multifunctional, space saving and modern furniture items, made with high quality materials, eco friendly and natural materials, and offered at reasonable prices. 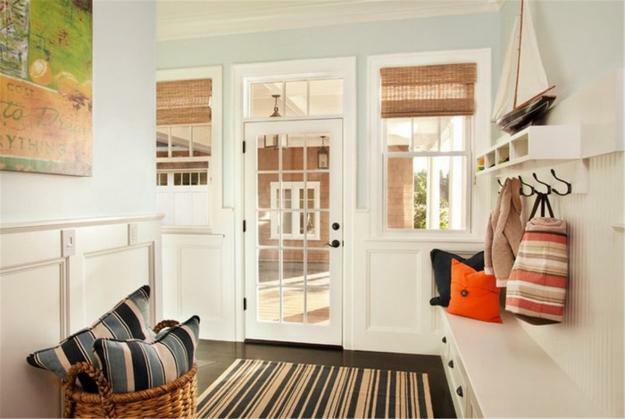 It will help incorporate modern entryway ideas into your home and create functional, comfortable and attractive foyers and entryway designs.